Source: Kurtto, A. (2009): Rosaceae (pro parte majore). 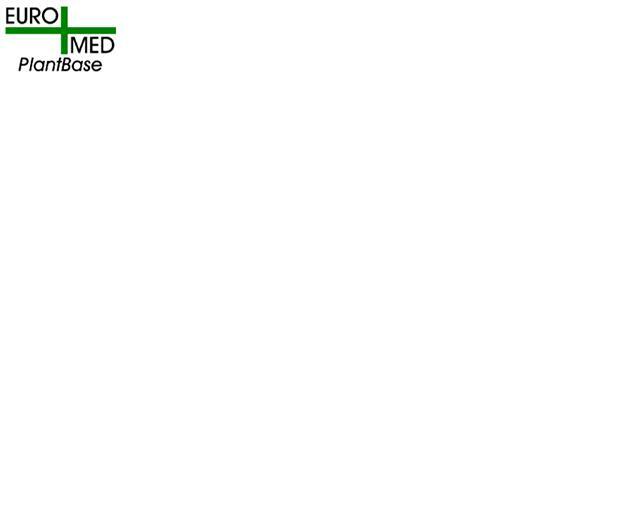 In: Euro+Med Plantbase - the information resource for Euro-Mediterranean plant diversity. Heterotypic synonyms: Fragaria elatior Ehrh., nom. illeg.